In an attempt to expand beyond phones and tablets to gather more attention in the living room, Google launched its Google TV platform in early 2010. 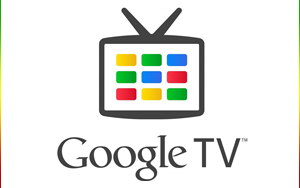 In its initial launch Google TV was a highly customized version of Android 2.1, though through the years it was eventually updated all the way to Android 4.2 as the platform progressed. Google TV was designed to be used from a standard TV-style remote, but also with keyboards and touchpads for faster navigation. 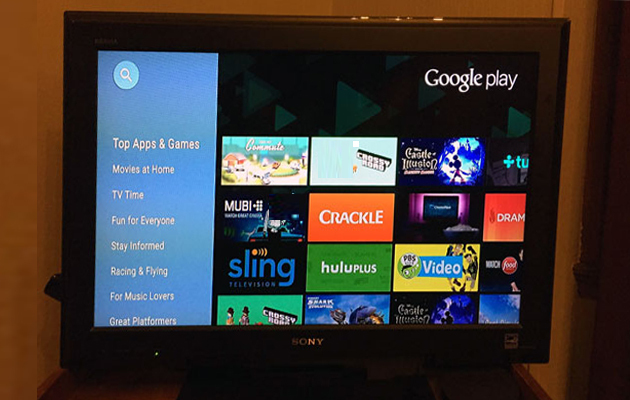 Google is in the hope to present Android TV with a boost after updating the platform to make app discovery much easier, letting you find more than 600 'new' apps that have previously been difficult to find. Our chums over at TechCrunch spotted the improvement, which will now organize the features into 20 collections that run from movies and sports through to multiplayer gaming. The software requires a 29MB update and if it's not already on your device, it shouldn't be long before it arrives. When we reviewed the Nexus Player last year, our biggest concern was the lack of app selection. This update, combined with the addition of things like broadcast TV support and Sling TV should hopefully push Android TV a lot closer to competing with the Rokus of this world.